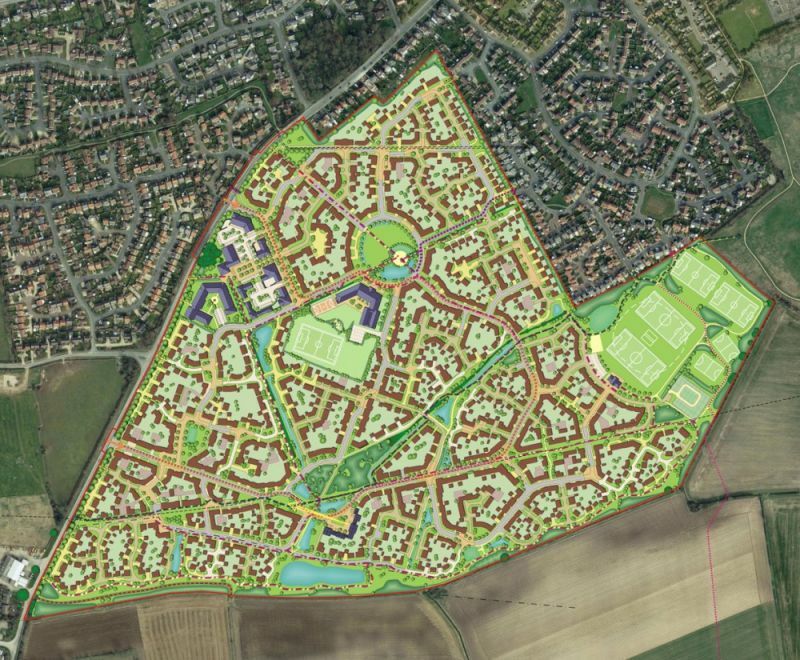 North Kesteven District Council have granted outline consent for a mixed use development of 1,450 new homes, a primary school, local centre and recreation provision at Handley Chase, Sleaford. Throughout the application, CSA’s Urban Designers, Landscape Architects and Ecologists worked closely with NKDC and the local community to create a carefully considered scheme that delivers a range of benefits to the wider community. 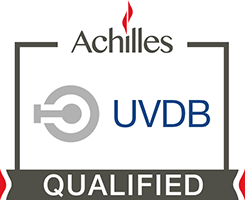 This proactive and inclusive approach was recognised in the report to committee which stated that ‘the scheme promotes a high quality of urban design, which has been commended through an independent design panel review’.